I hate to ask what happens when an artic has that problem. I dont know if I ever saw that long of a flatbed. How does it go under a viaduct? They have a towing method that they call a float which sounds like that axle is raised to run on a axle dolly. Usually if the brakes are locked theyll use that method. Why this was so special I dont know. I wish I could have seen the bus better I was traveling the other way. Hope it doesnt have serious damage. I bet this comes out for all the big wrecks like 5530. Even major wrecks are usually handled by the regular 210-230-250-270. 300 is a rarely-seen 3-axle heavy duty wrecker. At one point in the 1980's I had a full truck roster, over 100 vehicles, some dating back to CSL days... Roster now is probably even bigger. Does anyone know the reason behind the 126's Harrison/Ashland/Damen routing and the WB-only routing along Central Park & Independence? 126 Harrison night and weekend service goes to the Medical District when the 7 doesn't run. Independence/Congress is for a front-door stop at the senior building. Why is the 128 run out of 103rd as opposed to Kedzie? Is more converted J14 runs like the 192 is? 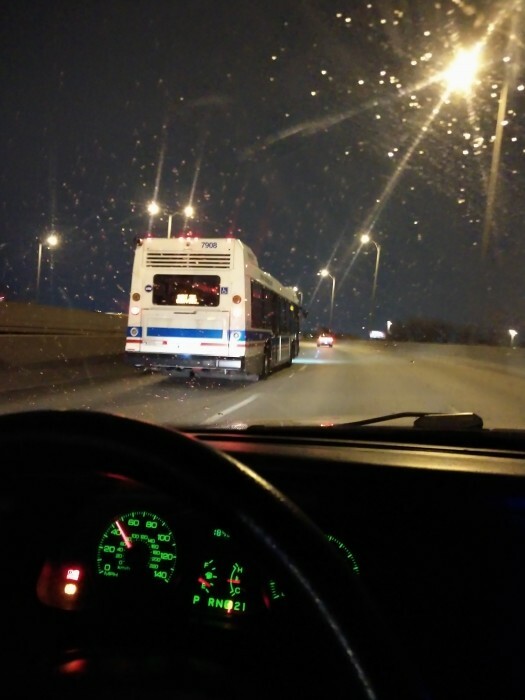 128 is the Soldier Field Express. I guess it depends on the event. 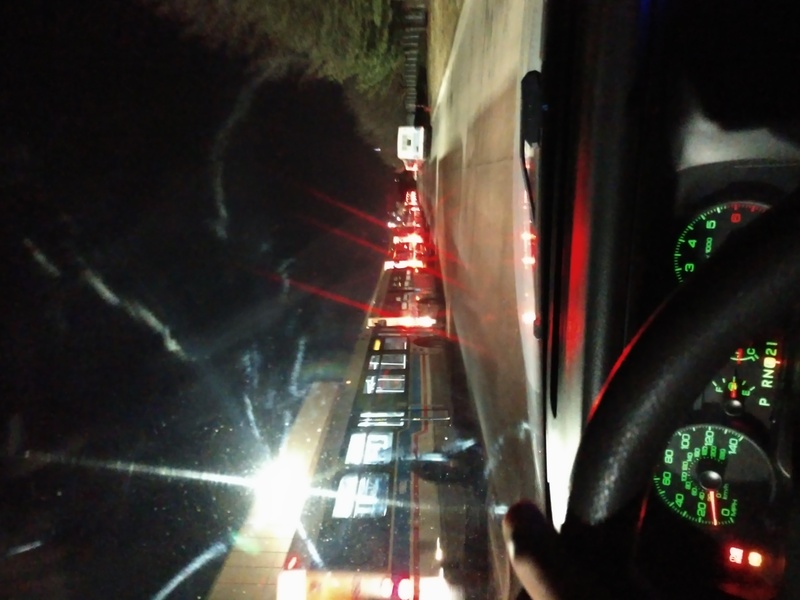 Maybe this was a small enough event to be handled by 40 ft buses. I'm sure during Bears game days K is providing artics for those. There was an event today? 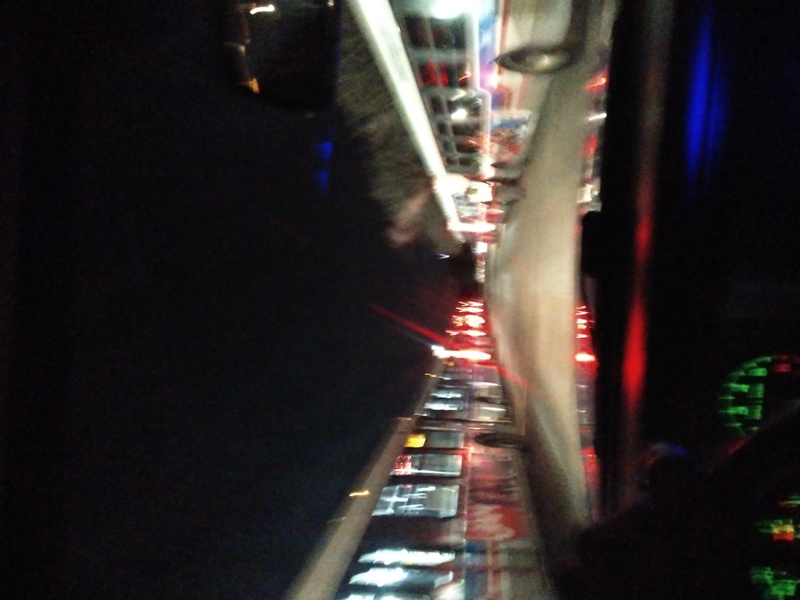 I was looking at the routes based out of each garage (notably, the 170 is still up as a route) and happened to see the 128 assigned to 103rd and wondered why so far when there were closer artics or shoeboxes in general. 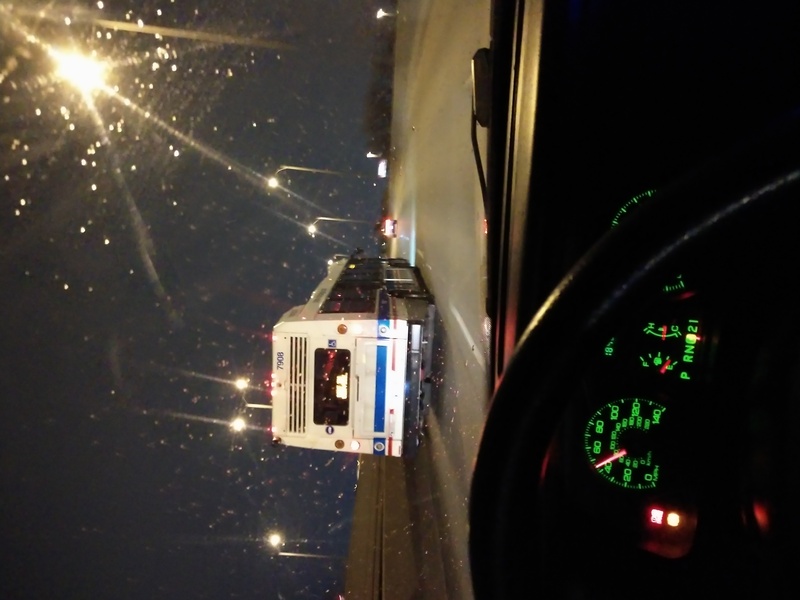 128 is normally run from 103rd as it is always artics. Basically Besrs games. Never saw anything else on it. In the big cutbacks in 95, 7 was supposed to go away entirely, with 126 via Harrison all hours. But 7 stayed on weekday daytime Central to Racine. 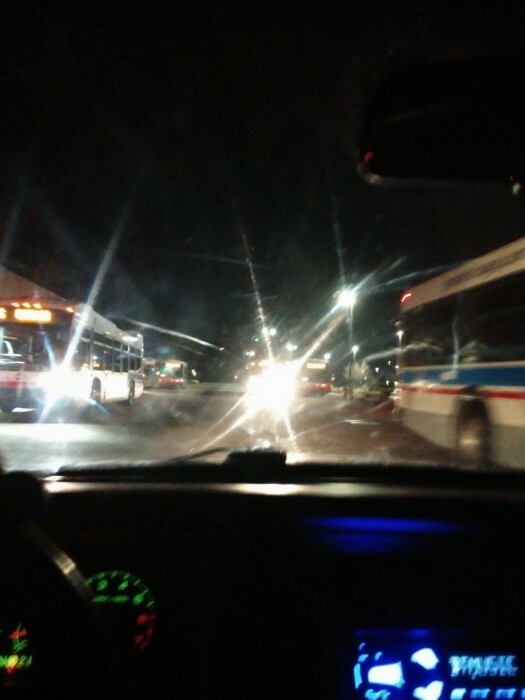 Next pick 7 got extended back downtown and 126 sent back to Van Buren and Jackson weekday daytime. 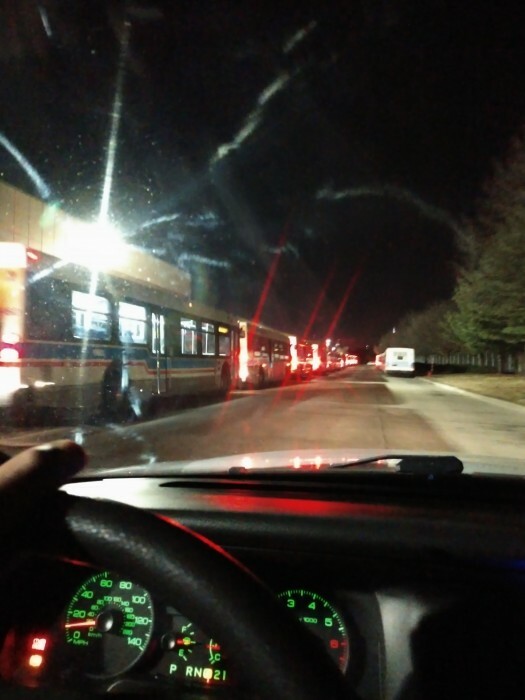 As 7 had later eve service added, 126 only a couple of late trips remain weekday evenings. That's nothing, one of those stupid things had a old CTA Flx metro in it !! 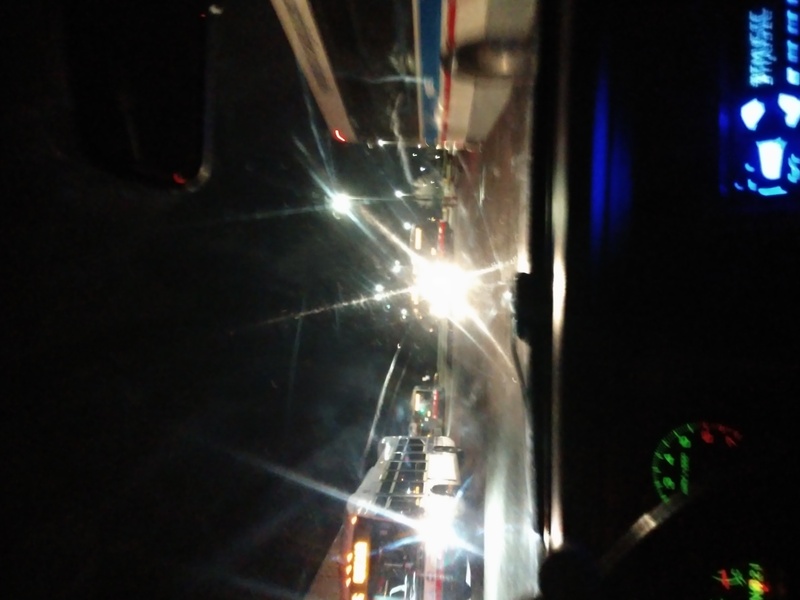 How does the N87 turnaround at the Red Line during Night Owl. YouTube recommended Mariah Carey's "A No No" music video to me, I recognized the 2200-series "blink" doors in the thumbnail and realized it was being shot in the a CTA train, 2258 to be exact. That reminds me of Schreiber Ave. in the 1950s, next to the Devon Carhouse, when all the streetcars lined up & completely blocked the street before both rush hours. He could've been doing a road test with the bus after repairs or he could've been swapping out with another 77th bus downtown. 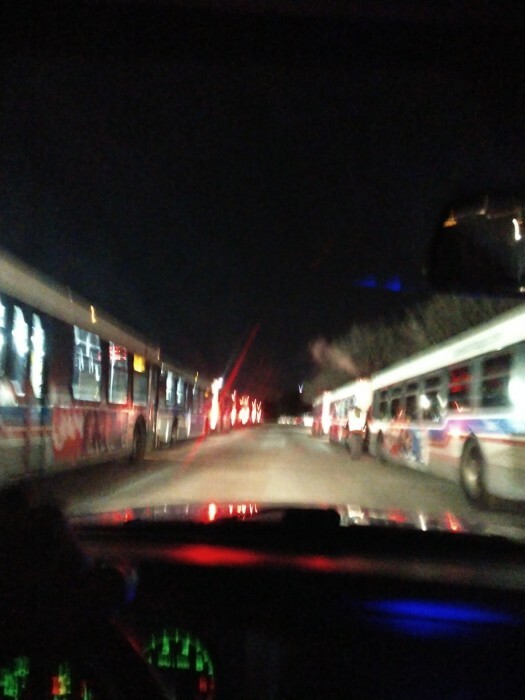 The question is, How were you able to drive through CTA property and not get into any trouble or noticed ? ?